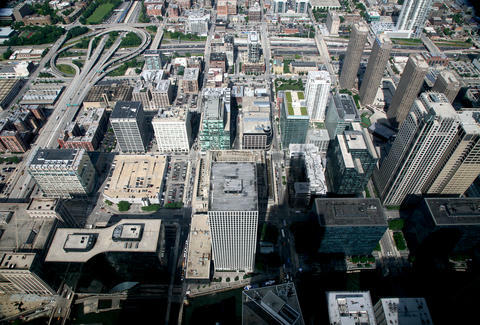 QUIZ: Which Chicago neighborhood should you live in? Chicago is a patchwork of unique neighborhoods; some patches have jean-shorted baristas, others have hot yoga Moms. To help you figure out once and for all if you're living in the right part of town (so, the hot yoga Mom part), we put together this quiz.